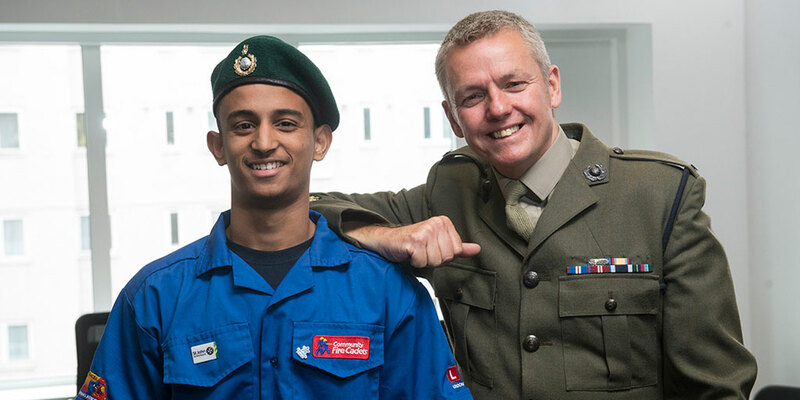 The Police, Fire and Rescue Service and Armed Forces provide significant support to The Prince's Trust, and we value the commitment, motivation and skills that uniformed service personnel add to our programmes. 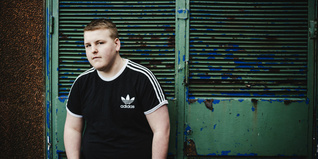 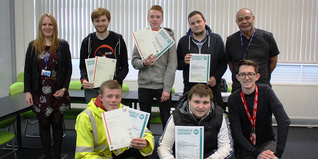 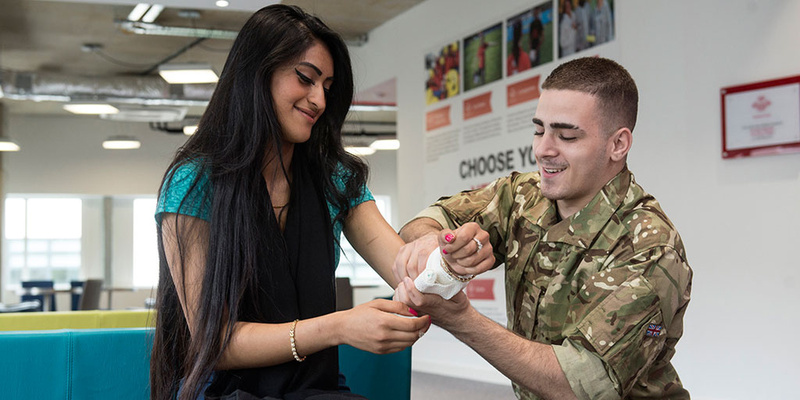 Uniformed services partnerships give young people exceptional opportunities with positive role models. 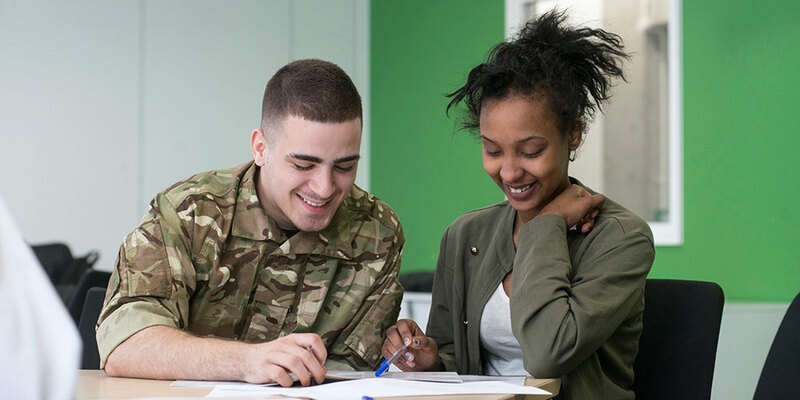 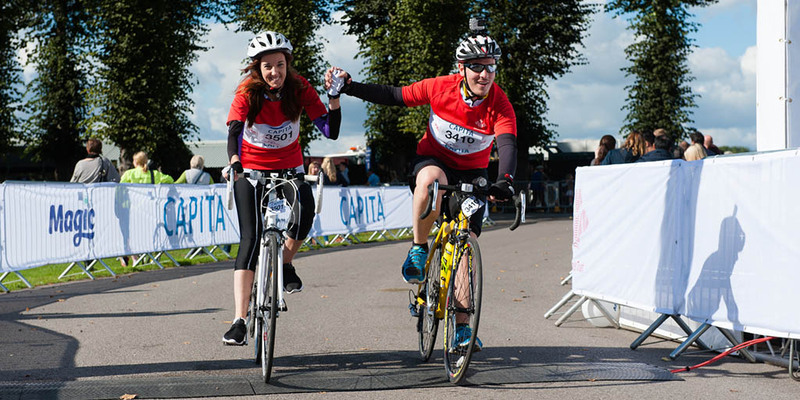 To ensure that the staff, resources and opportunities of each uniformed service is utilised to the maximum, we have embeded dedicated National Liaison Officers and a Help for Heroes Partnership Manager at The Prince’s Trust. 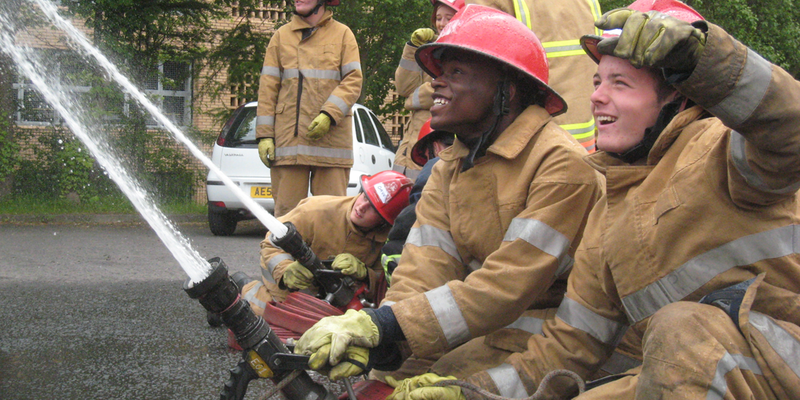 Our shared vision is to ensure that The Prince’s Trust is the charity of choice for all uniformed and emergency services youth engagement activities to best support the programmes of The Trust, the skills of our personnel and the needs of our young people. 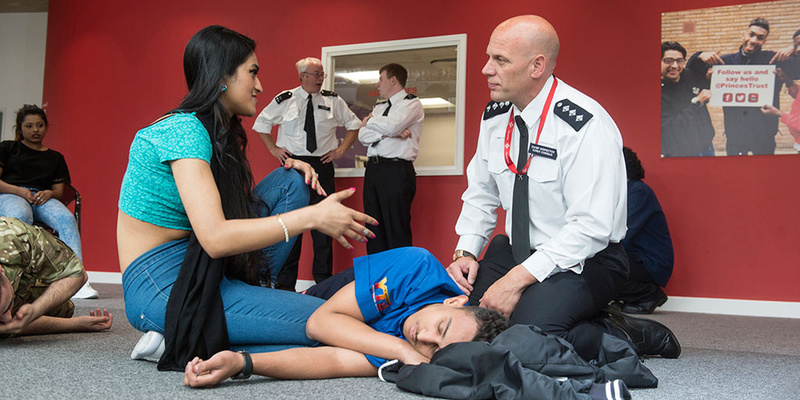 To do this we will deliver exceptional opportunities, expertise and support in youth engagement, with the added benefit of exposure to uniformed personnel as positive role models for the young people.